I will never settle. I will help you achieve your crowdfunding goals. Zach Schleien built his first company going into senior year of college called BeginU a platform for college students to find projects and work opportunities to develop their skills. Following BeginU, he then launched his second company, Top Romp an online dating blog. Zach then pursued his Masters in Information Management from Syracuse University where he soon launched his third company, LIFT Protein Muffins. Starting LIFT was where he first dipped his toe into crowdfunding, raising over $5,000 in 30 days on Kickstarter. That Summer he worked for bit.ly as a Data Analyst. While in School, he co-authored the book, Hacking The Internship Process, which became #2 bestseller for internships on Amazon. He soon sold his first company, Top Romp to a Canadian buyer. Following graduation, he secured a job in IT with Johnson & Johnson. After his friend’s passing with mental illness, Zach dedicated himself to helping people with mental illness. He launched a $9,500 project on CaringCrowd (a crowdfunding platform for non-profits) with the funds going to the National Alliance on Mental Illness – NAMI New Jersey. He attained his goal within 2 1/2 weeks. The proceeds went to the NAMI Basics program, which supported 360 parents with children who have a mental illness. Zach wanted to do more, so he teamed up with his best friend David and launched the mental health Slack community, 18percent.org. With mental health awareness month coming up, he launched another project with the goal to raise $30,000 on CaringCrowd to support 600 families where at least one member of their family had a mental illness. The funds would go to NAMI El Dorado. He attained this mark within 3 weeks. Zach’s passion for helping people, combined with his love for entrepreneurship has helped him grow these companies and non-profits, allowing them to hit their crowdfunding goals. 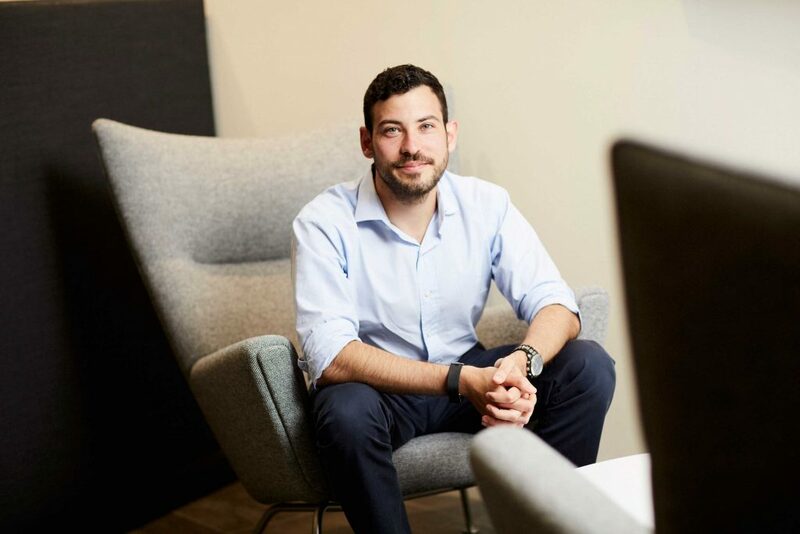 Currently, Zach Schleien is a mental health diplomat at Johnson Johnson, the co-founder of the mental health online community 18percent.org, and has run two successful CaringCrowd crowdfunding projects on behalf of the National Alliance on Mental Illness (NAMI).